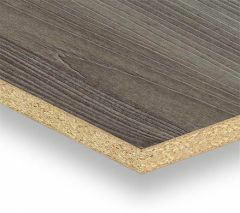 Eraora is our new range of deeply embossed, raw timber effect melamine board and high pressure laminate. 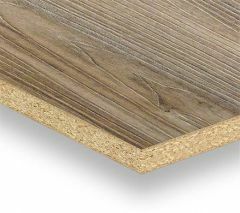 The surface is engraved deeply with a natural wood grain texture to provide a contemporary finish. 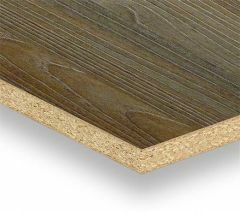 The perfect alternative to a natural wood surface, this cost-effective solution has a beautiful uniform finish that is easier to maintain than natural wood. 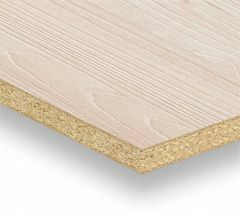 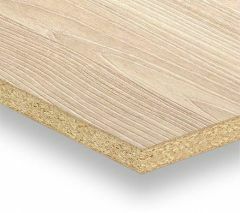 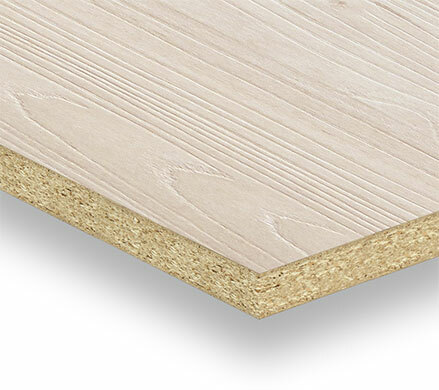 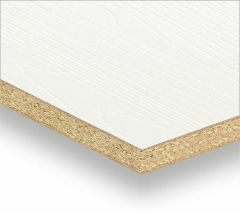 Eraora Melamine Board is available with a lead time of 2-3 weeks.